What is the Augustinian Recollect Secular Fraternity? · It is a call to live Christian holiness within the context of their secular life the charism of the Augustinian Recollection. · It is a living cell with its own personality and through which the members, moved by the Holy Spirit, place themselves at the service of the Church. · It is part of the Augustinian Recollect Family which collaborates with the religious in the work of evangelization, and in the promotion of vocations and the charism of the Order while, at the same time, participating in the spiritual benefits of the Order. · It is a community of brothers and sisters living the same Rule of Life and Statutes approved by the Church. · Inspire daily life from the perspective of faith and love. · Live personal and liturgical pray. · Adopt a process of process of spiritual life and permanent formation. · Live family life with joy. · Participate in meetings (prayer, formation, fraternal life, mission). · Celebrate the feasts of the Order and spiritual retreats. · Offer spiritual assistance and fraternal contact to the community of religious. · Collaborate, according to their ability, in the apostolic and social activities of the Order. · Union with Christ through the action of the Holy Spirit. · Priority and dynamic of love. · Reading of Sacred Scripture, sacramental life and prayer. · An attitude of interiority and conversion. · Reference to the teachings of St. Augustine, the charism and history of the Order. · Humility and an attitude of gratitude and self-denial. · Filial devotion to Mary, Mother of Consolation. 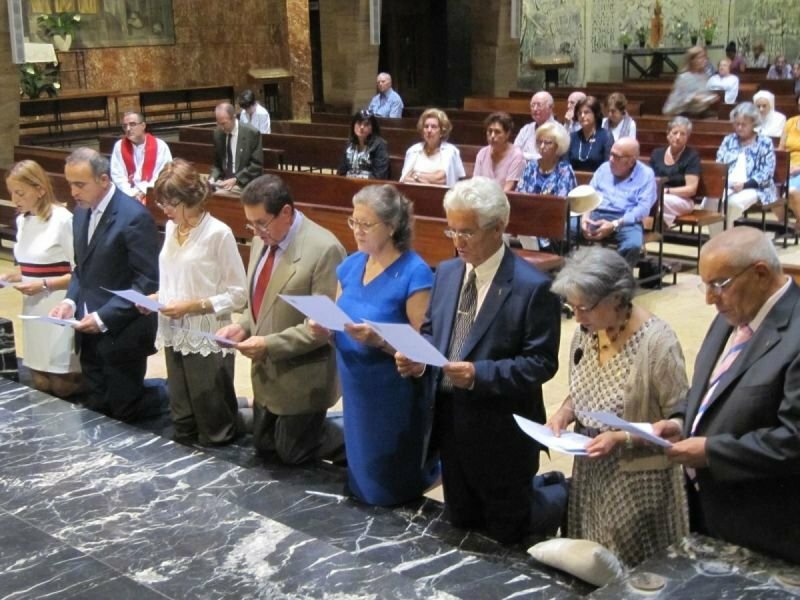 · Communion with the Church and commitment to its evangelizing mission. · Search for holiness in family life, work and social activities. · Promotion of peace, justice, companionship and solidarity. · Fraternal life among the members of the group. · Friendship, trust, fidelity, sincerity and mutual understanding. · Promote knowledge of the saints of the Order.